At the time of preparing this post (January 2018), transiting Saturn had just moved into the sign of Capricorn. 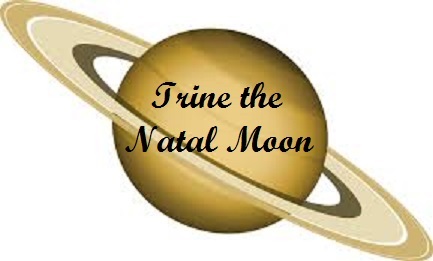 In this piece, we will focus on the transit of Saturn trine to the natal Moon. 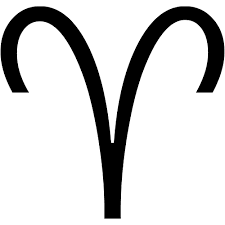 If your Moon is in Virgo or Taurus in your natal chart then transiting Saturn at some point over the next 2 ½ years will make a trine to your natal Moon. Saturn in trine to the natal Moon is most often harmonious in its expression, although Saturn does imply that you may have to put diligent efforts into your plans you for the future and for the home and family. This is a great time to lay the foundation that may apply to the family, especially where young children are concerned. The family holds special relevance at this time and you have to be thorough and consistent with them. This may include making things safer for them or providing them with an example where they can learn from you what it takes to build a solid foundation. If you have teenagers or young adults, teach them responsibility, help them understand that they are the orchestrator of their lives and that the decisions they make can have profound effects later on in life. If the recent past has be somewhat challenging for you, you may now find that things settle down and are more in balance than what they were previous. Saturn has to do with work and worldly goals and the Moon deals with emotional response to the world. You may find that during this trine that the two seem to be working together in more harmoniously than in the past. Taking care of matters related to the home and the world of business. This including your work, your finances and any purchases made recently for these may now seem to work better for you. This is a time of organization and the building of a concrete base that will provide security for yourself, your family as well as business concerns in the future. You may also find that older people in positions of authority or those with experience can assist you at this time, as Saturn is associated with these people. Older woman or experienced women may play a significant role under this influence as well. You are now able to listen more intently to learn especially when they speak to you about financial and business concerns as well as the home and family environment. These individuals have so much information to offer. Take advantage of the information the are offing.